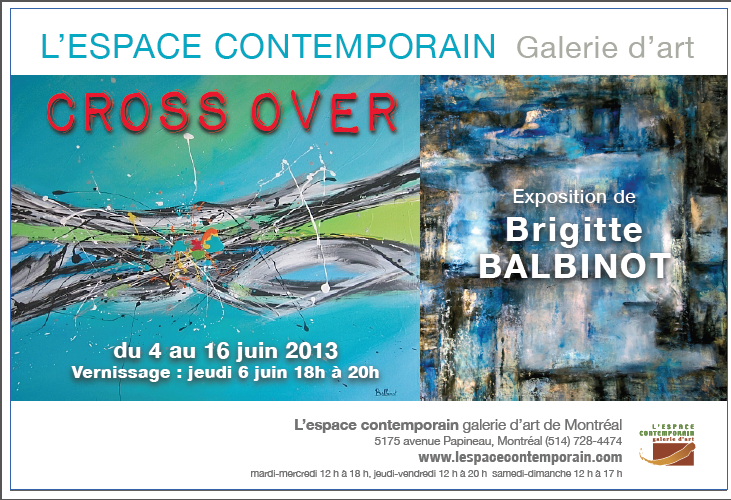 First Solo Exhibit in Montreal, QC!! How to Find Inspiration and Creative Art Ideas for Artists. Patricia Qualls, Carmel Valley artist: “The Power of Self Expression”. Warhols Advice for Kathryn Bigelow, Gagosian and Zwirner in Koons-Off, and More | Artinfo.